Mario Barité is Full Professor at the Faculty of Information and Communication, University of the Republic, Uruguay. He holds a Doctorate and has a Master's degree in Scientific Information from the University of Granada, Spain. His main research interests include knowledge organization, terminology and e-governance. He is a level I researcher of the Uruguayan National System of Researchers. Among another contributions, he has published a Dictionary of Knowledge Organization, the sixth edition of which is available as a PDF file. He is editor-in-chief of Informatio Journal. Maria Teresa Biagetti is professor at the Sapienza University of Rome since 1998, where she teaches in the area of Library and Information Science. Formerly she was researcher at the School of Archival and Library Studies at the Sapienza University of Rome. 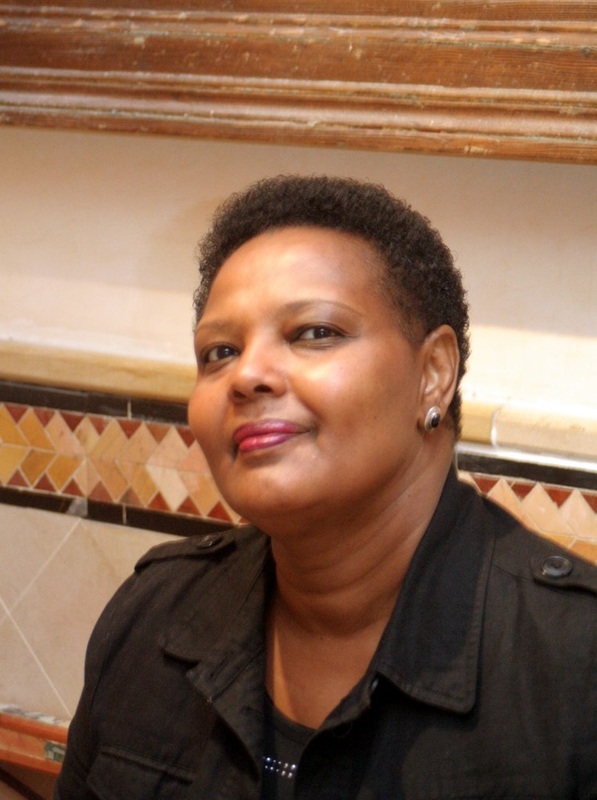 Her main research interests include: theoretical foundations of knowledge organization; theory of indexing; history of cataloguing and library history; developments of digital libraries; semantic Web, ontologies and their application to the cultural heritage. 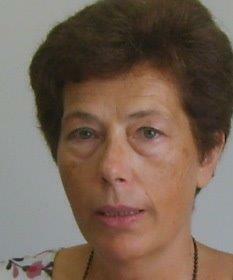 She is a member of the Italian ISKO chapter since 1999, and of ISKO Scientific Advisory Council since 2010. 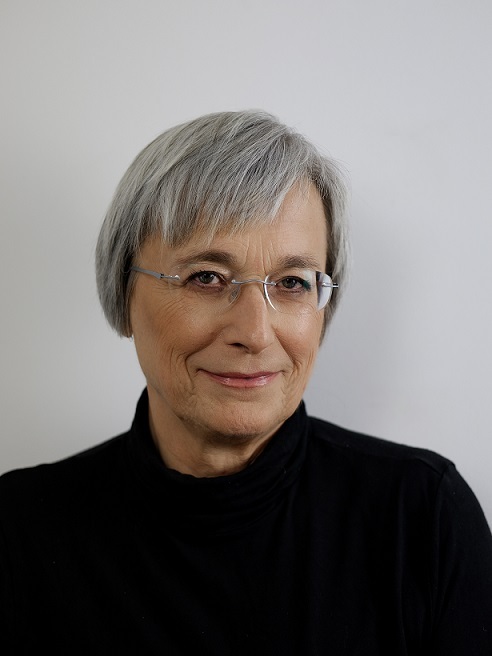 She is a member of the editorial boards of Nuovi annali della Scuola speciale per archivisti e bibliotecari (Sapienza University of Rome), Bibliothecae.it (Alma Mater Studiorum University of Bologna), Open Information Science (De Gruyter). 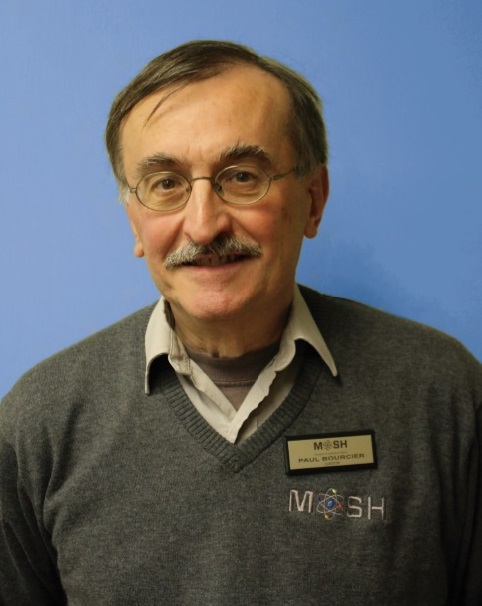 Paul Bourcier is curator at the Museum of Science & History (MOSH) in Jacksonville, Florida. He earned a Bachelor's degree in Geography from Clark University and a Master's in American History with Museum Studies certification from the University of Delaware. Prior to joining MOSH, he worked in curatorial positions at New York's Adirondack Museum, the Rhode Island Historical Society, and the Wisconsin Historical Society. 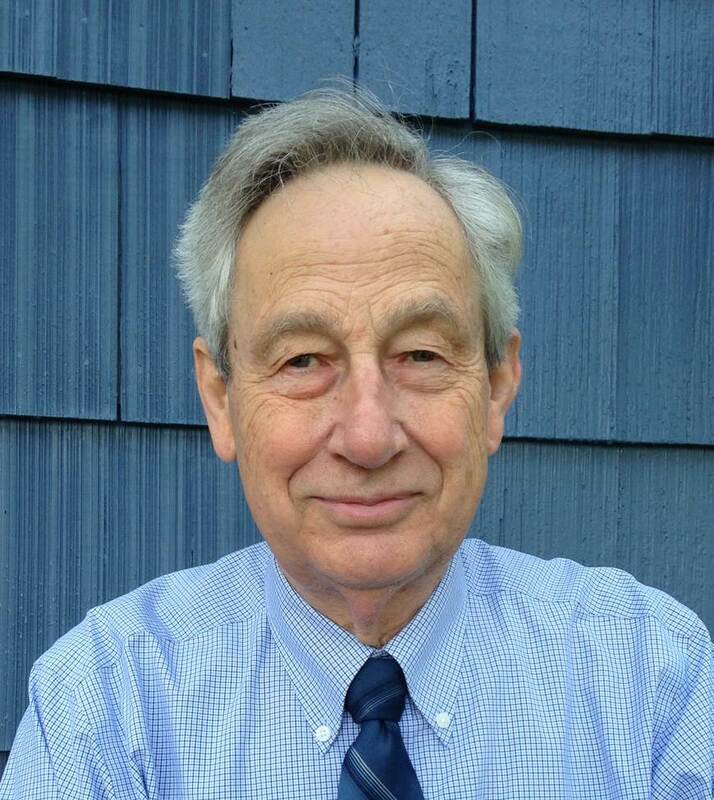 He is chair of the Nomenclature Task Force of the American Association for State and Local History (AASLH) and is co-editor of the third and fourth editions of Nomenclature for Museum Cataloging. 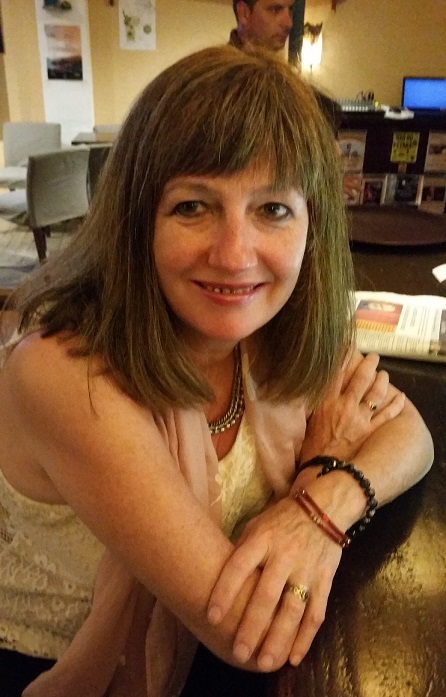 Vanda Broughton, MA DipLib, was the Senior Lecturer in the Department of Information Studies at University College London (UCL), and Programme Director for the MA in Library and Information Studies Programme. She has taught, written and led training courses on classification for many years. She is Editor of the Bliss Bibliographic Classification 2nd edition and Associate Editor of the Universal Decimal Classification. 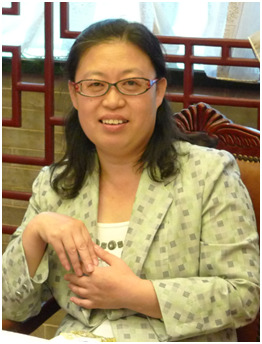 Bu Shuqing is the deputy editor of the Chinese Library Classification and the member of CLC Consortium. She is also a research librarian at National Library of China. Her research interests are classification, thesauri, and cataloging. Rachel Cooper is a Senior Lecturer in Philosophy at the University of Lancaster. She is the author of Classifying Madness (Springer, 2005), Psychiatry and Philosophy of Science (Routledge, 2007) and Diagnosing the Diagnostic and Statistical Manual of Mental Disorders (Karnac, 2014). Stella Dextre Clarke is Vice-president of ISKO and an active member in ISKO UK, with a background in Management Consultancy. 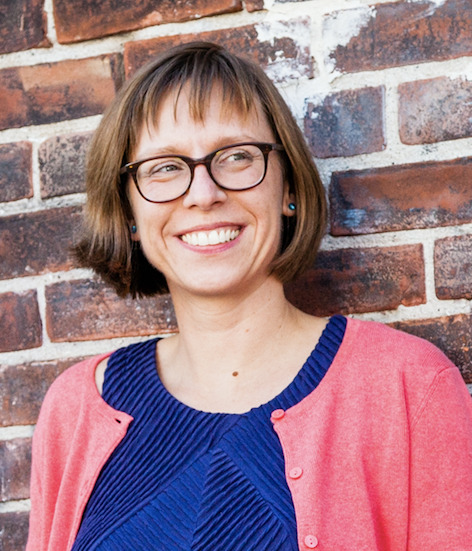 She specializes in the design and implementation of knowledge structures for information retrieval applications, including thesauri, taxonomies and classification schemes. 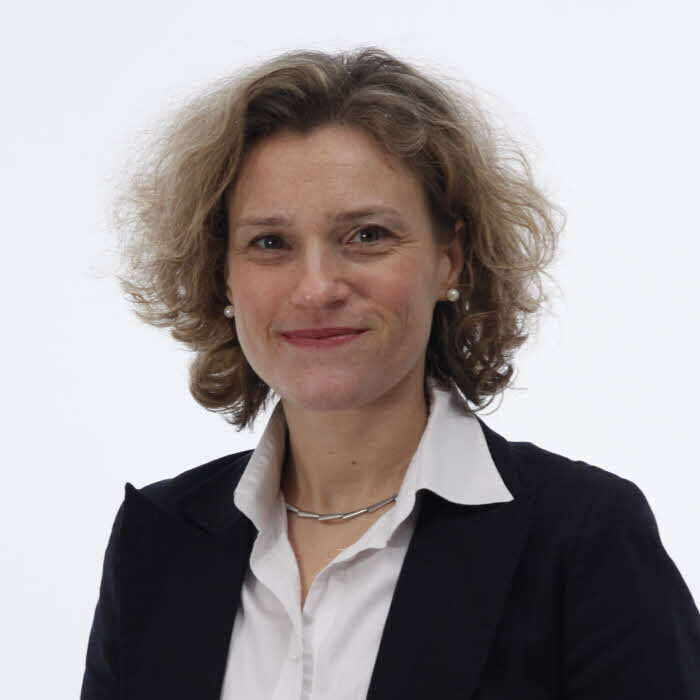 Stella is a member of the BSI committee responsible for standards on indexes, filing and thesauri, and Convenor of the Working Groups that developed BS 8723 (the British Standard for thesauri) and then ISO 25964, the corresponding International Standard. Stella is a Fellow of the Chartered Institute of Library and Information Professionals. Her work on the vocabulary standards was recognized in 2006 when she won the Tony Kent Strix Award for outstanding achievement in information retrieval. 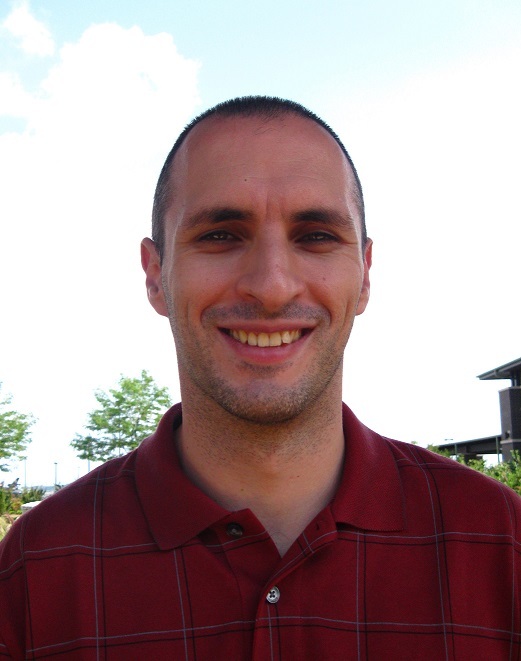 Thomas M. Dousa works as the metadata analyst librarian at the University of Chicago Library. He holds a bachelor's degree in Classical languages and literature and a master's degree in Middle Eastern studies (specialization: Egyptology) from the University of Chicago, a master of Library Science degree from Indiana University, Bloomington; and a doctorate in Library and information science from the University of Illinois, Urbana- Champaign. His research interests include the history and theory of knowledge organization. Heather Dunn is a Heritage Information Analyst at the Canadian Heritage Information Network (CHIN). After working in a wide range of museums and galleries across Canada and the UK, she completed a Master's degree in Museum Studies from University of Toronto. She joined CHIN in 1995 with a focus on standards for the management and documentation of museum collections. She has been a member of the Nomenclature Task Force since 2010, and was co-editor of Nomenclature 4.0. 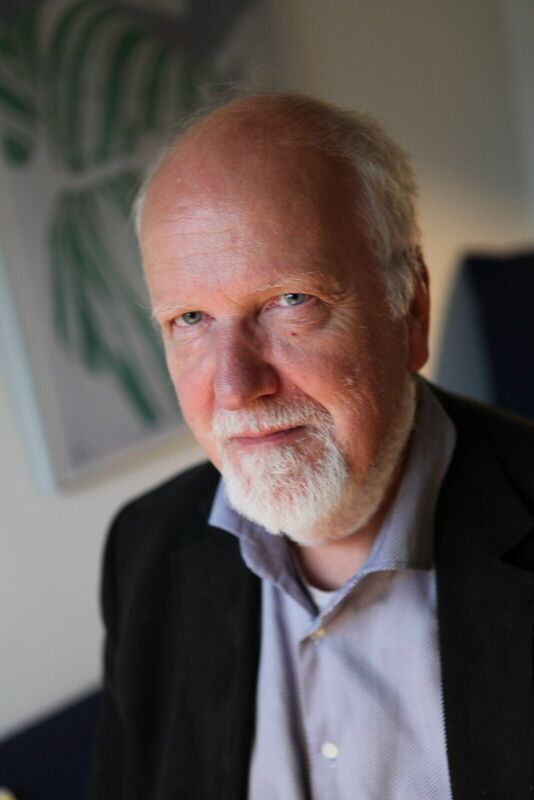 Niels Ole Finnemann is professor in Internet Studies, Digital Media and Digital Humanities at the Department of Information Studies, University of Copenhagen since 2014. Formerly he was Director of Center for Internet studies (2000-2010), professor in Internet Studies (2005-2014) and Head of NetLab (2010-2013) at Aarhus University. He holds a MD in Scandinavian Language and Literature and a Doctoral Degree, Dr. Phil. (Habilitationsschrift) on computer semiotics Thought, Sign and Machine: The Computer Reconsidered (1994/1999). He has participated in the steering committes in a number of national research projects e.g. on the 'Networked Society' (2001-2005), the Danish DigHumLab project (2011-2016). As head of Center for Internet Studies he participated in the establishing of the national Danish Web Archive, netarchive.dk in collaboration with The Royal Library, Copenhagen. Since mid 1980s his research has centered on the moving target, now labelled Digital Media. 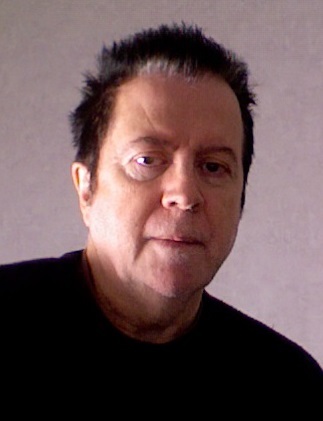 His publications include articles on the Internet and the relations between legacy media and digital media, media theory, media history, theories of mediatization and digital media. In recent years he has focussed on the current third wave in the history of digitization and the complexities of contemporary multiple source hypertext systems. He recently published a history of the concept of electronic text, "E-text" in Oxford Research Encyclopedia, Literature. Martin Frické is a Full Professor in the School of Information, at the University of Arizona, in the United States. 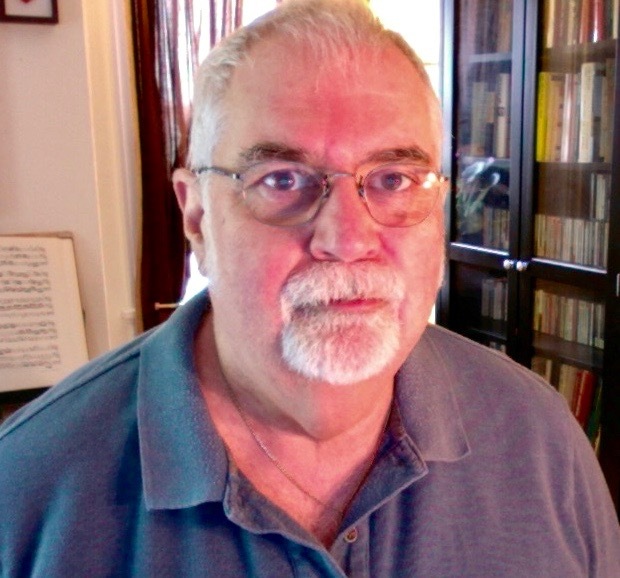 His long term research interest involves the intersection between the organization of knowledge, logic, and processing by computer. Currently he is working on the Bitcoin blockchain technology and its relation to distributed trust and recorded information. Alan Gilchrist started his career in an industrial library before joining the Aslib Research and Development Department in 1964 (two years before Brian Vickery) where he helped to set up a Consultancy Section. He left Aslib in 1977 to set up his own practice working for international and national organizations in many countries. He was the founding editor of the Journal of Information Science. He is an honorary fellow of the Chartered Institute of Librarians and Information Professionals, an honorary member of ISKO UK and was awarded an honorary doctorate from the University of Brighton in 2006. 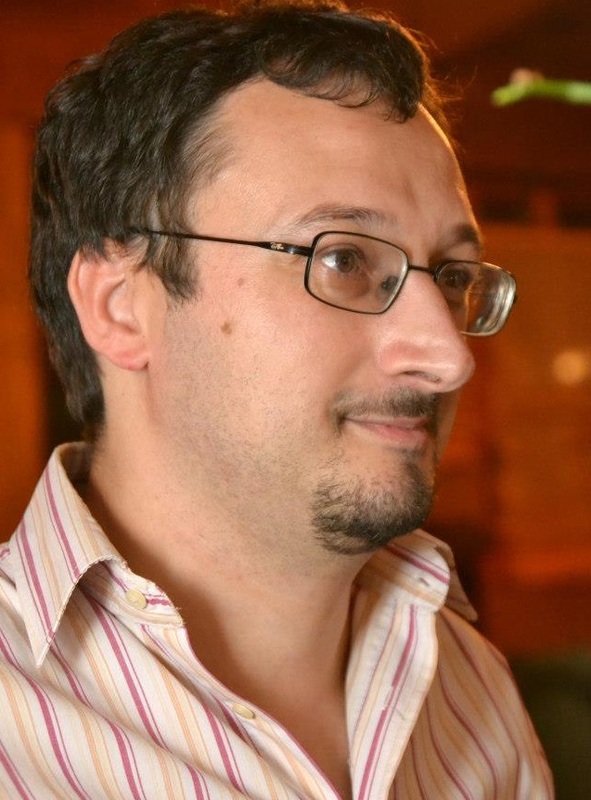 Claudio Gnoli is librarian at the University of Pavia Science and Technology Library. 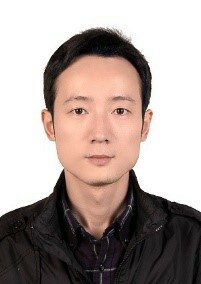 His interests include knowledge organization in general, theory of classification, their philosophical grounds and their application to online knowledge bases. He is a former vice-president and the current webmaster of international ISKO, and a member of the UDC Consortium Advisory Board. He is a member of the editorial boards of Knowledge Organization, Axiomathes and AIDA Informazioni. His website is at mate.unipv.it/gnoli. Koraljka Golub is an associate professor at Linnaeus University, Sweden. Her research primarily focuses on topics related to information retrieval and knowledge organisation. Of her particular interest is integration of traditional knowledge organization systems with social tagging and/or automated subject indexing, and evaluating results in the context of end-user information retrieval. Details of her research projects and related activities are available at her website koraljka.info. 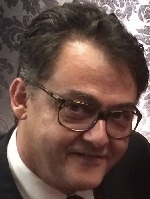 José Augusto Chaves Guimarães is Professor at the Department of Information Science at São Paulo State University, Unesp, Brazil. He is 1-B CNPq researcher, founder and former presidente of the Brazilian ISKO Chapter, and member of ISKO Executive Board (2012-2016). 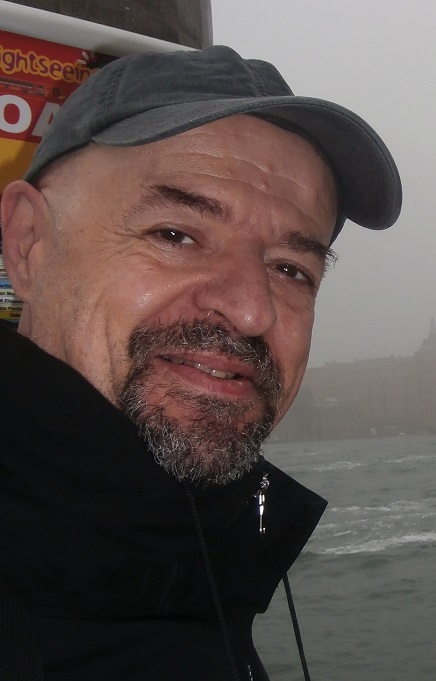 His main research interests include knowledge organization, epistemology of information science, information ethics, juridical information, bibliometrics and scientometrics. 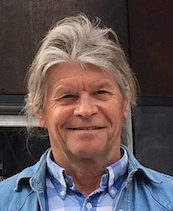 Birger Hjørland holds an MA in psychology and PhD in library and information science. He is professor in knowledge organization at the Department of Information Studies, University of Copenhagen (formerly Royal School of Library and Information Science) since 2001 and at the University College in Borås 2000-2001. 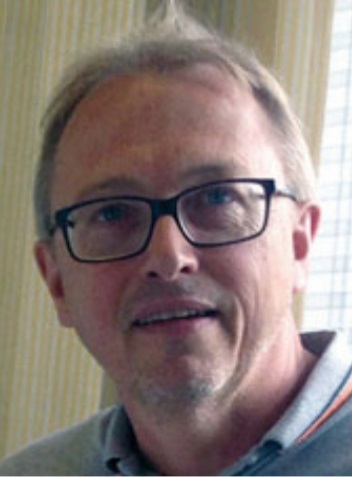 He was research librarian at the Royal Library in Copenhagen 1978-1990, and taught information science at the Department of Mathematical and Applied Linguistics at the University of Copenhagen 1983-1986. He is chair of ISKO Scientific Advisory Council and a member of the editorial boards of Knowledge Organization, Journal of the Association for Information Science and Technology and Journal of Documentation. His h-index on 2019-03-03 is 45 in Google Scholar and 28 in Web of Science. Wikipedia has an entry about him. Keiichi Kawamura has been a university librarian and part-time lecturer in Tokyo metropolitan area. 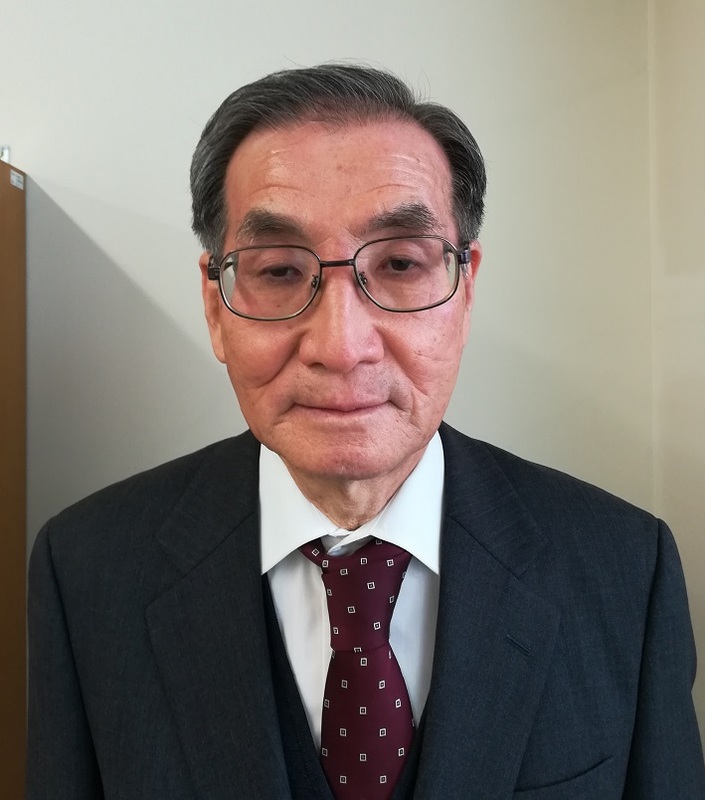 He obtained his PhD degree from the Osaka City University, Osaka in 2013, for a study of the Broad System of Ordering (BSO). He was Editorial Consultant of the BSO Panel Ltd, UK, from 1995 to 2000. His research interest focuses on the theory of classification and indexing, with particular emphasis on relational analysis as an alternative to categorical view of facets. In 1988 he published a comprehensive book on the works of Coates entitled Subject Indication for Information Retrieval: the Contributions of Eric Coates [in Japanese]. Michael Kleineberg is research librarian at the university library of Humboldt-Universität zu Berlin and teaches library management at the University of Applied Sciences Potsdam. He is member of the ISKO Scientific Advisory Council and the editorial board of Knowledge Organization. His research interest involves the intersection between knowledge organization, cognitive psychology, sociology of knowledge, and cultural anthropology. Currently, he is working on a dissertation project on the organizing principle of integrative levels of knowing. 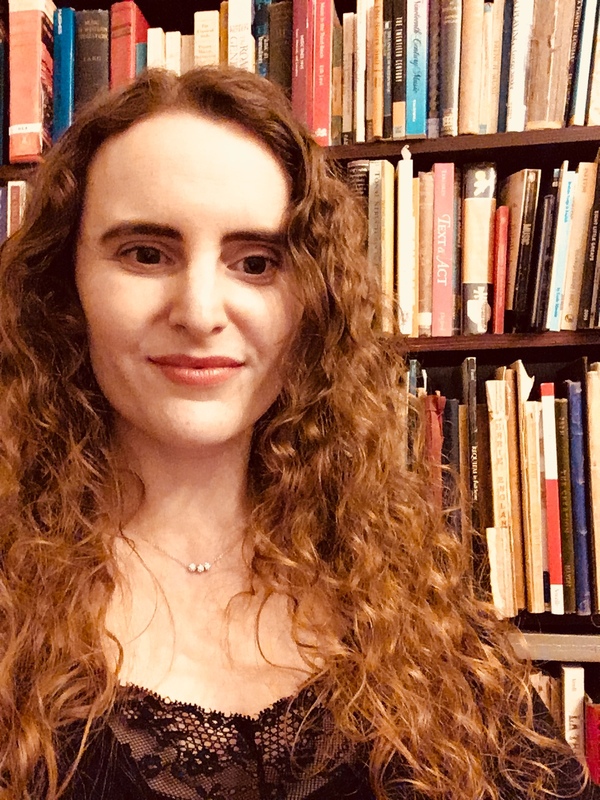 Wendy Korwin received her Ph.D. in American Studies from the College of William and Mary in 2017 with a dissertation entitled Material Literacy: Alphabets, Bodies, and Consumer Culture. 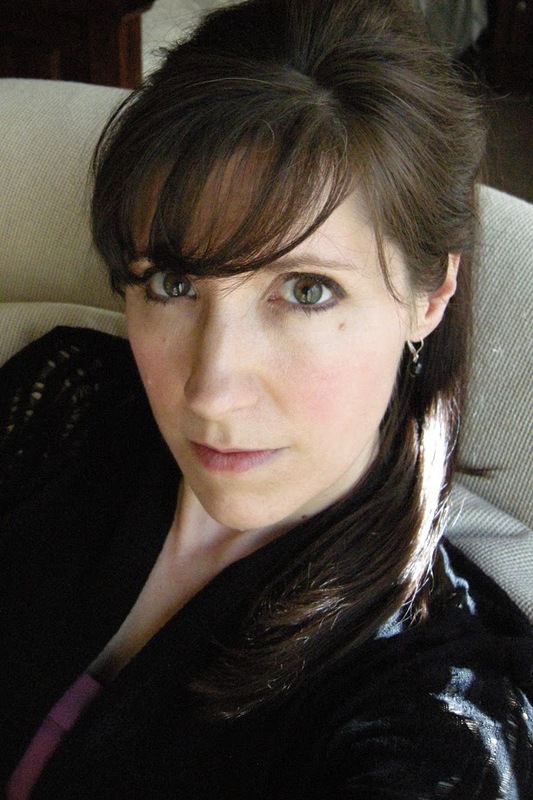 She has worked as both a librarian and an archivist, and is currently based in Columbus, Ohio, United States. Steven Laporte is a librarian and a philosopher, working at the Vrije Universiteit Brussel (VUB). He holds master's degrees in Moral Sciences (University of Ghent), Logic and the Philosophy of Science (VUB), Arts & Culture Management and Library and Information Science (University of Antwerp). 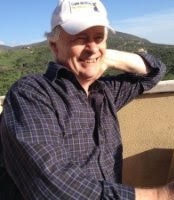 His research interests include epistemology, knowledge organisation, the dissemination of information literacy and current issues in academic publishing. He is currently working on a doctorate concerning philosophical questions in knowledge organization. Deborah Lee was awarded her PhD in Information Science from City, University of London, in 2017. 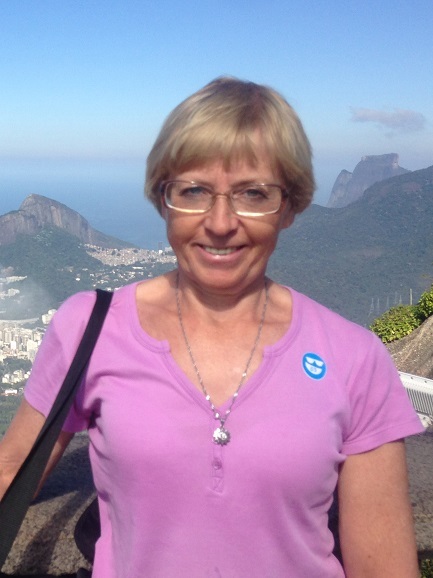 Deborah is a visiting lecturer at City, University of London, where she leads the Information Organisation module. Her research interests include knowledge organization and music information. She has a BA in music from the University of Oxford, an MMus in historical musicology from Royal Holloway, and an MA in information services management from London Metropolitan University. Deborah is also the Senior Cataloguer at the Courtauld Institute of Art. Edmund Lee, MA MCIFA, is an archaeologist working for Historic England, a UK government agency. 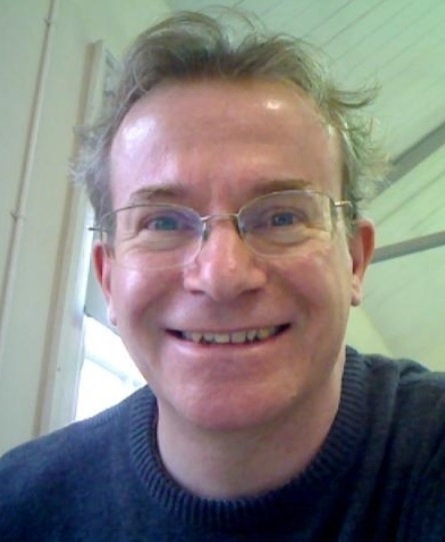 He has worked in government funded heritage agencies since the early 1990s developing interests in cultural heritage databases, and the application of knowledge organization principles to heritage data. Particular experience includes the development of the MIDAS standard for heritage inventories and the associated MIDAS XML schemas, and advising on the Arches open source heritage inventory software developed by the Getty Conservation Institute, Los Angeles. His current post as Sector Resilience Manager focusses on identifying and meeting the knowledge needs of the heritage sector. Edmund was winner of a Best Paper award at ISKO UK 2017. 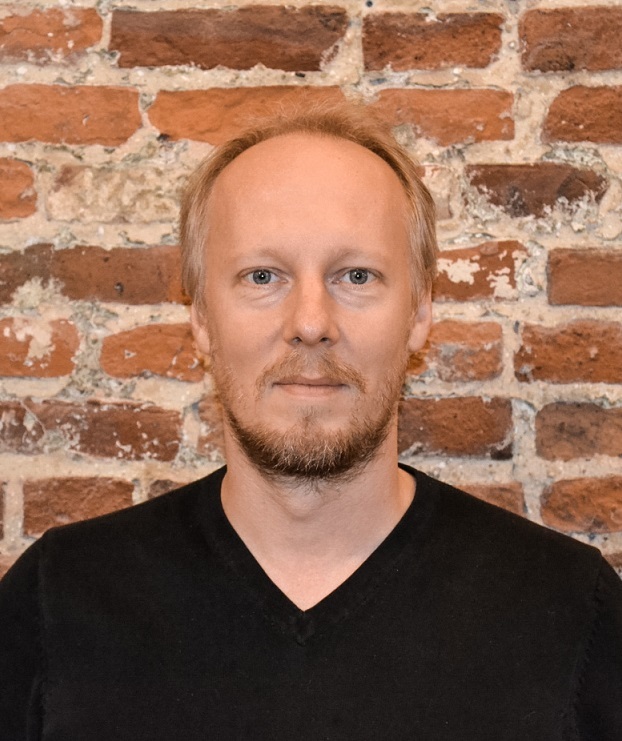 Haakon Lund is associate professor at University of Copenhagen, Department of Information Studies. Denmark. He is educated as a librarian (MLSc) from the Royal School of Library and Information Science and his research includes research data management, system usability and users, and gaze interaction. He has presented his research at international conferences and published several journal articles. Daniel Martínez-Ávila works at the Department of Information Science, São Paulo State University (UNESP), Brazil, since 2014, and is a member of the Brazilian ISKO Chapter since 2016. Previously, he was a member of the Spanish ISKO chapter (currently Spain+Portugal) since 2008, and worked as an assistant professor at Charles III University of Madrid (UC3M), Spain. In 2013-2014 he also taught at the University of Wisconsin-Milwaukee and worked as editorial assistant of the journal Knowledge Organization. Currently, he also collaborates with the Satija Research Foundation for Library and Information Science (SRFLIS), India, and the Institute for Gender Studies (IEG) at Charles III University of Madrid, Spain. 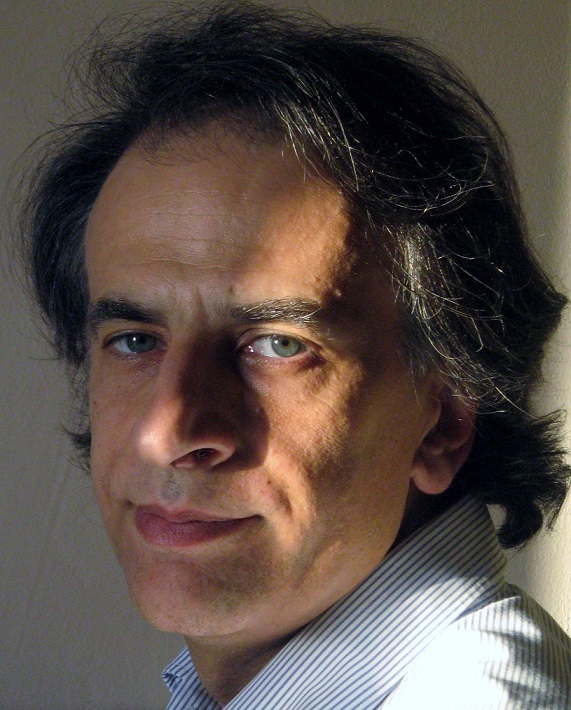 Fulvio Mazzocchi, biologist and philosopher, is a researcher at the Institute for Complex Systems of the CNR (Italy). His research activity is focused on epistemology (e.g., realism vs. constructivism; epistemology of complexity), philosophical issues of scientific research (e.g., the reductionism-holism debate in biology; climate model validation and robustness), and knowledge organization. He has participated in many projects concerning the development of thesauri, such as the General European Multilingual Environmental Thesaurus (GEMET) of the European Environmental Agency. Widad Mustafa El Hadi is professor of Information and Documentation Studies at the University of Lille 3, where she is in charge of International Relations and of the Master Diploma program. She holds a PhD in linguistics (multilingual terminologies) from the University of Lyon 2, France. Her main areas of interest are: theoretical approaches to knowledge organization; language & culture and their impact on knowledge organization; knowledge organization systems and their evaluation; cross-language and cross-cultural information retrieval, and, more recently, Digital Humanities. She has been active in ISKO since 1996, as co-founder of the French ISKO Chapter (with Jacques Maniez) and as the first elected ISKO-France president (1996-2001). She is a member of ISKO Scientific Advisory Council and a member of the editorial boards of Knowledge Organization, les Cahiers du Numérique, Lavoisier-Hermès; Études de Communication, revue du Geriico, Université Lille 3; Zagadnienia Informaji Naukowei, ZIN - Issues in Information Science: Information Studies, University of Warsaw, Brazilian Journal of Information Science. Aleksandra Aleksandrovna Nikiforova, Ph.D. in biology, is research fellow at Faculty of Soil Science, Lomonosov Moscow State University (MSU), Russia. She received her Ph.D. in soil mapping at the MSU and a specialist degree at the Department of Soil Geography of the MSU. Her main research interests are related to the theory of universal soil-landscape classification and multiscale soil-landscape GIS mapping, as well as its practical implementation. One of her significant achievements is the creation, together with other authors, of The Agroecological Soil-Reclamation map of the Nonchernozem belt of the European part of Russia on a scale of 1: 1,500,000. H. Peter Ohly is a sociologist from Cologne, who had been working in the field of information and documentation till his retirement in 2010. His main interests concern classification, social network analysis and bibliometrics. 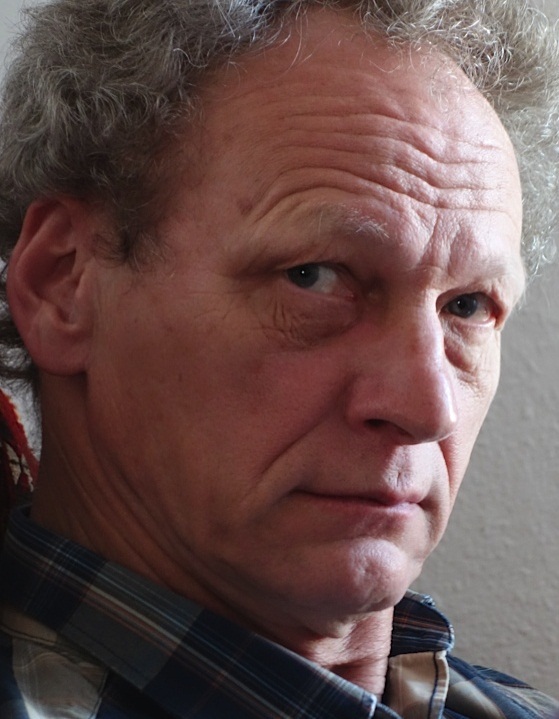 In 1978 he became part of the scientific staff of the Information Center for the Social Sciences in Bonn, which was later incorporated into the GESIS Leibniz Institute for the Social Sciences in Cologne. 1999-2009 he was president of the German ISKO, 2006-2010 he was secretary then 2010-2014 president of the International ISKO, where he still has advisory functions. Beginning with a draft for social science methodology for the UDC in 1974 he has published or co-published many articles, chapters, documentations and collected editions in the field of social science information and social science methodology. Daniel Parrochia is emeritus professor of logic at the University Jean Moulin-Lyon 3. He started studying philosophy, linguistics and mathematics in Lyon, joined CNRS (National Center for Scientific Research) in 1979 and got his PHD in 1987. Professor at the University of Toulouse-Le- Mirail (1990-97) and then at the University Paul Valéry-Montpellier III (1997-2003), he collaborated with the CNES (National Center of Spatial Studies) and the LIRMM (Laboratory of Computer Science, Robotics and Microelectronics in Montpellier). He was the director of the CRATEIR (Research Center About Technology, Information and Networks) in Montpellier, and of the CAF (Center for the Analysis of Forms) in Lyon. Member of the steering committee for the Cluster 14, a pole of excellence in the Rhône-Alpes region, he has written 32 books, numerous articles and participated in many conferences in France and abroad. French Wikipedia has an entry about him. 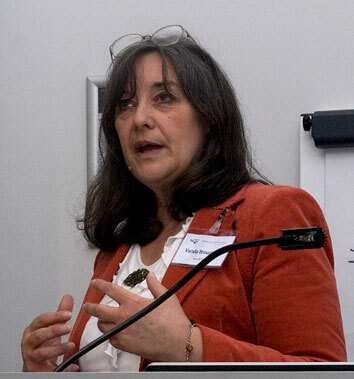 Pauline Margaret Rafferty is a senior lecturer at Aberystwyth University. She has previously held teaching posts at City, University of London, Birmingham City University, and Northumbria University. She teaches knowledge organization and representation, knowledge and information architectures, collection management and qualitative approaches to research. She is interested in the ways in which social media facilitates dialogic communicative practices. Specific areas of interest include popular culture in and through the Web, digital information seeking, browsing and serendipity, the democratisation of critical authority, and participative digital cultural production. She holds a PhD in critical theory and cultural studies from Nottingham University. Pauline is Joint Editor of Journal of Information Science and Joint Regional Editor (Europe & UK) of The Electronic Library. She co-edited Managing Digital Cultural Objects: Analysis, Discovery, Retrieval (Facet, 2016) and Innovations in Information Retrieval: Perspectives for Theory and Practice (Facet, 2011) with Allen Foster, and co-wrote Indexing Multimedia and Creative Works: The Problems of Meaning and Interpretation (2005, Ashgate) with Rob Hidderley. 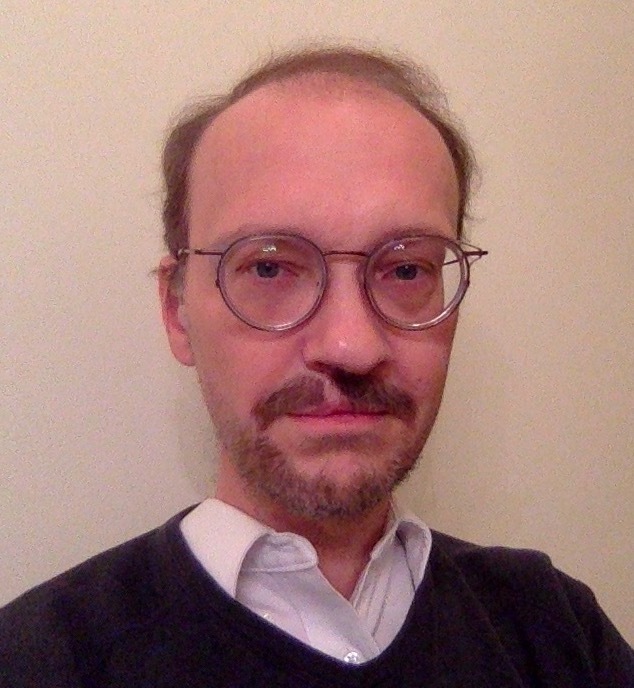 Riccardo Ridi is professor of library and information science at Ca' Foscari University of Venice since 2000 and of philosophy of information and document, at the same university, since 2015. He graduated in moral philosophy at the University of Florence and worked at Scuola Normale Superiore of Pisa as an academic librarian from 1988 to 1999. He was the coordinator of the Italian Library Association (AIB) website from 1996 to 2008 and coordinated the working group on the review of the Librarians' Code of Ethics promulgated by AIB in 2014. He is a member of editorial boards of four Italian library science journals and a member of the Italian ISKO chapter since 2004. He published several books (in Italian) and more than a hundred of articles and chapters (in Italian and in English). 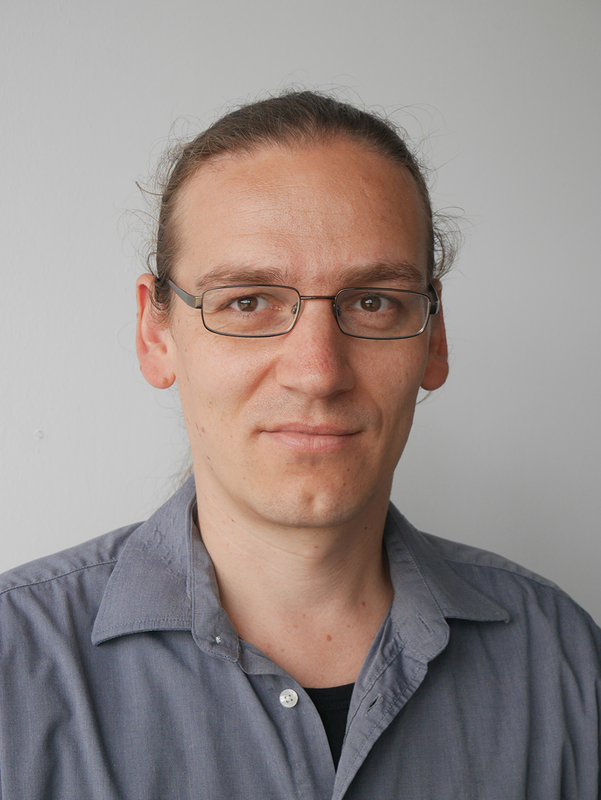 At present his main research interests are digital documents, philosophy of information and library ethics. His homepage, featuring a full bibliography and many full-texts, is available at www.riccardoridi.it. Jarmo Saarti is the library director of the University of Eastern Finland (UEF) and adjunct professor (docent) both in the University of Oulu and in the University of Tampere. He has been the chair of the board of the National Repository Library in Finland and a member of the board of the National Library of Finland. He has been a member of the IFLA's standing committee of the Academic Libraries and Other Research Libraries Section and is at the present member of the Standing Committee of the Section on Document Delivery and Resource Sharing. 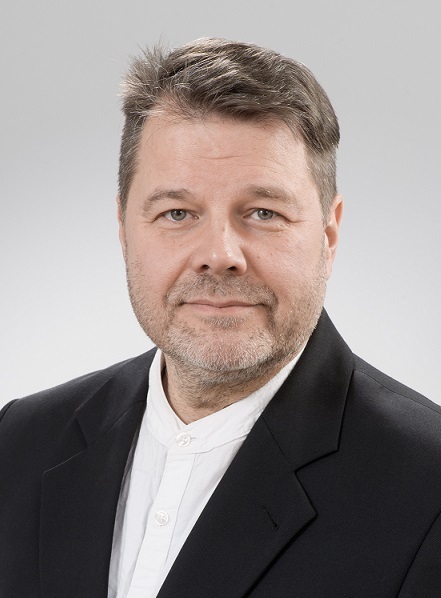 He was elected as the chair of the Finnish Research Library Association (STKS) for the years 2014-2017 and as a board member for the Federation of the Finnish Learned Societies. He has specialized in the knowledge organization of fiction and in the management of libraries. He has published about 300 professional and academic papers and he has written, co-written or edited about 50 books. Dr. Mohinder Partap Satija retired as Professor and UGC Emeritus Fellow from the Department of Library and Information Science, Guru Nanak Dev University, Amritsar, India. He has written more than twenty books, about 150 papers and numerous book reviews and conference papers published in India and abroad. His textbooks on Colon Classification and Dewey Decimal Classification are being used in many library schools in India. His PhD was in Ranganathan studies. 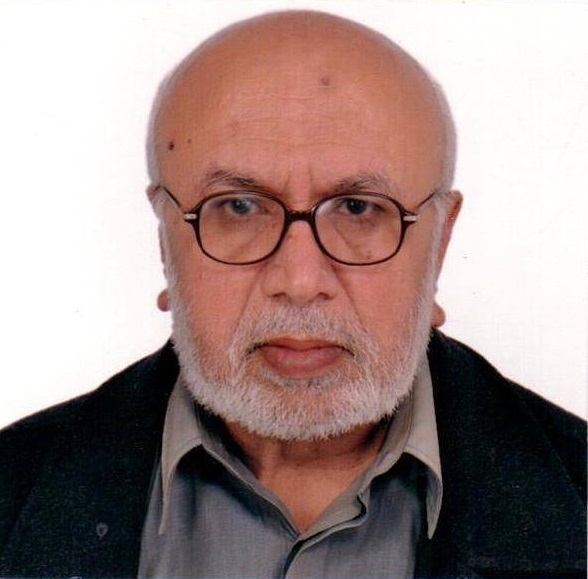 He is a member Advisory Board of the UDC Consortium and of the Editorial Advisory Board of Knowledge Organisation and was the Indian coordinator of the ISKO from 1990 to 2007. 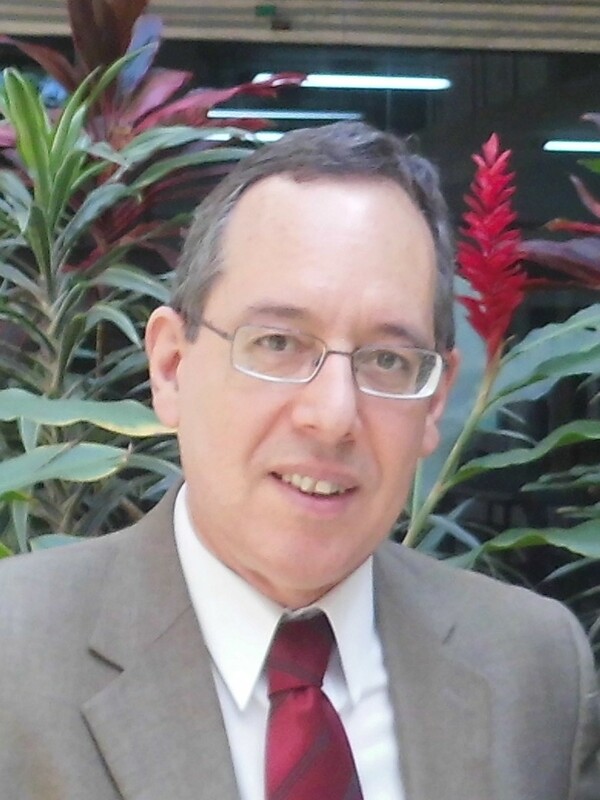 Richard P. Smiraglia is Executive Director of the Institute for Knowledge Organization and Structure, in Shorewood, Wisconsin; he is also a professor and member of the Knowledge Organization Research Group in the iSchool at the University of Wisconsin-Milwaukee. He has explored domain analysis for evolution of knowledge organization, epistemological analysis of the role of authorship in bibliographic tradition, the evolution of knowledge and its representation in knowledge organization systems, and the phenomenon of instantiation among information objects. He is Editor-in-Chief of the journal Knowledge Organization. 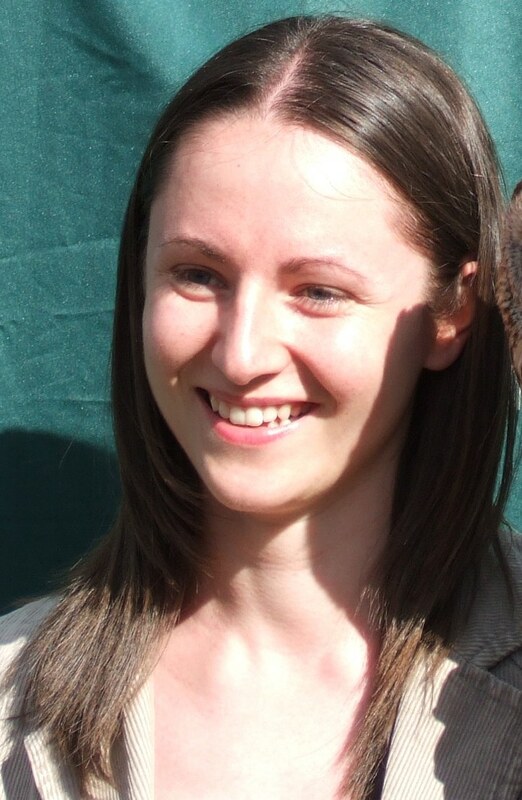 Emma Stuart is a postdoctoral researcher at the University of Wolverhampton, who specializes in social media analysis. Her principal research interests are concerned with the types of images being posted to social networking sites and image-centric mobile apps, and the changing role of photography. Emma holds a PhD in Information Science from the University of Wolverhampton. 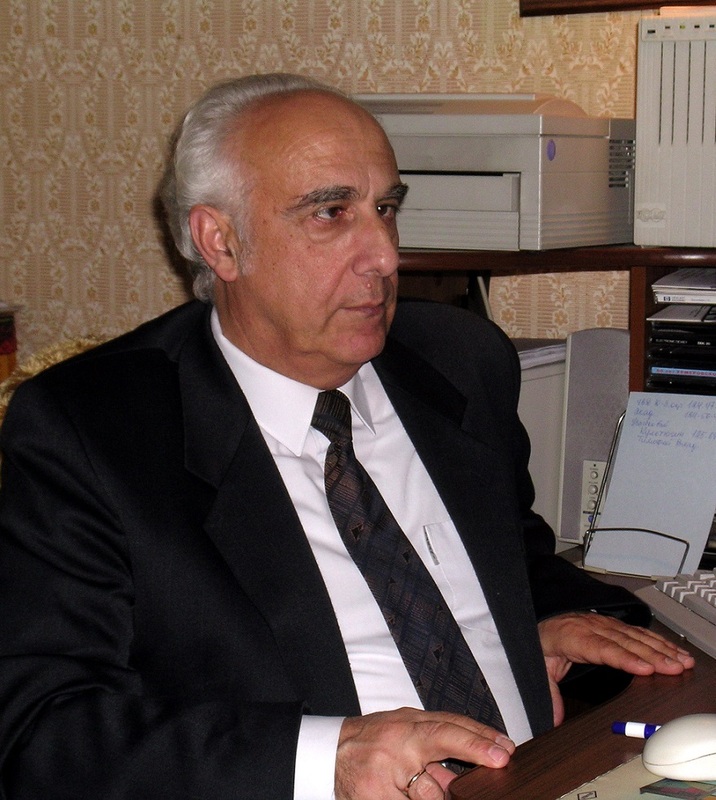 Dr. Eduard Sukiasyan has been editor-in-chief of the Library-Bibliographical Classification since March 1993. Born in 1937, he graduated in 1960 from the Moscow State Library Institute. In 1968, he received the degree Dr. Ped., LIS. From 1969 to 1974 he worked at the Kasnodar State Institute of Culture (assistant professor, chair of the Department of Library Science and Bibliography). Since April 1974 he was worked at the Russian State Library (RSL, formerly The Lenin State Library of the USSR) as head of d Department and Deputy Director. He served As Professor of the RSL Higher Library Courses and at the Academy for retraining culture workers (Moscow). An ISKO member since 1989. Dr. Sukiasyan has been a participant in, and contributor to, the first five ISKO Conferences. Natália Bolfarini Tognoli holds a MA and a Phd in Information Science at São Paulo State University, Unesp, Brazil. She is Professor of Diplomatics and Archival Science at the Department of Information Science, Fluminense Federal University, UFF, Brazil, and member of the Brazilian ISKO Chapter. 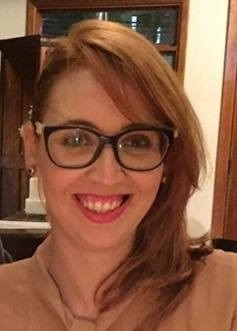 In 2014-2017 she also taught at the São Paulo State University and worked as Chief-Editor of the Brazilian Journal of Information Science, BraJIS. Her main research interests include: archival knowledge organization, contemporary diplomatics, epistemology and social justice in Archives. 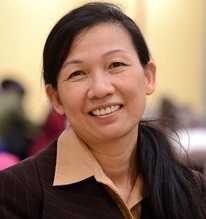 Marcia Lei Zeng is professor of Information Science at Kent State University. She holds a Ph.D. from the School of Computing and Information at University of Pittsburgh (USA) and M.A. from Wuhan University (China). Her major research interests include knowledge organization systems (taxonomy, thesaurus, ontology, etc. ), linked data, metadata and markup languages, smart data and big data, database quality control, semantic technologies, and digital humanities. Her research projects have received funding from the National Science Foundation (NSF), Institute of Museum and Library Services (IMLS), OCLC Online Computer Library Center, Fulbright, and other foundations. Dr. Zeng has chaired or served on committees, working groups, and executive boards for IFLA, SLA, ASIS&T, NISO, ISO, DCMI, ISKO, and W3C. She is serving as an Executive Board Member of ISKO for 2016-2020. Dr. Maja Žumer is Professor of Information Science at University of Ljubljana (Slovenia). After completing her degree in mathematics, she held several positions as computer programmer and systems analyst, where she was also involved in the design, development and implementation of information retrieval systems. Her M.L.S. degree from Kent State University (USA) in 1993 was a turning point in her career: she became first a systems librarian, then head of Research and Development Department at the National and University Library in Ljubljana. 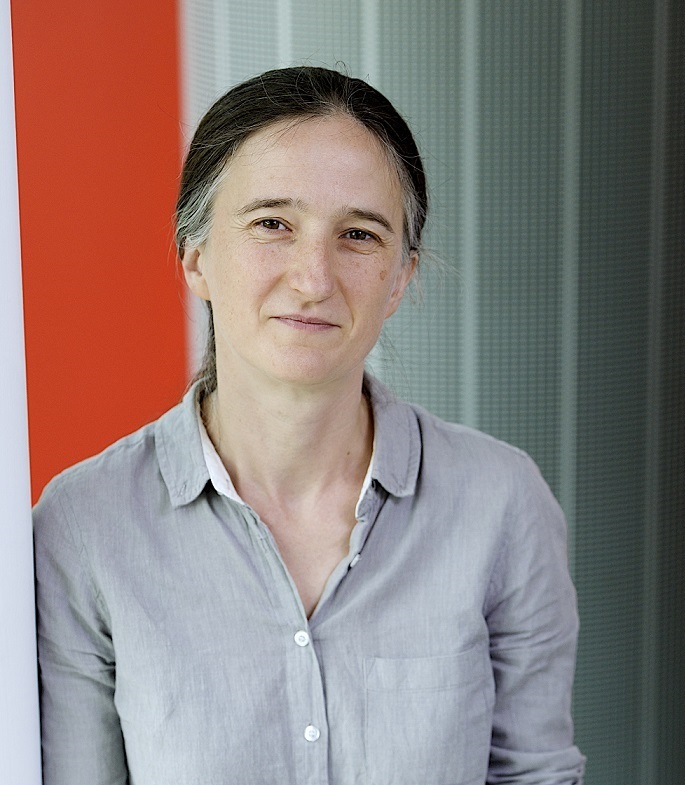 After completing her PhD in information science in 1999 (University of Zagreb, Croatia), she joined the faculty of Department of Library and Information Science and Book Studies at University of Ljubljana. Her research interests include design and evaluation of information retrieval systems, end-user interfaces, usability, and, recently, conceptual modelling. 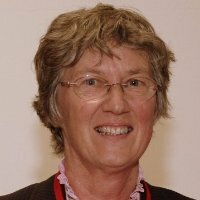 She was member of IFLA FRBR Review Group and co-chair of FRSAD Woking Group and has published extensively on the topic. As a member of the Consolidation Editorial Group she is co-author of IFLA LRM (with Pat Riva and Patrick LeBoeuf).